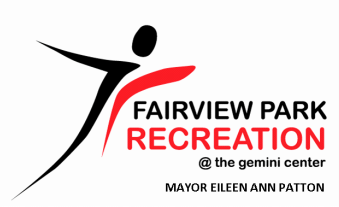 Join us for our Gemini Center Fitness Open House and check out many of our classes for free! We will offer some of our popular classes that you hear about but may be afraid to try, like Spinning and Barre and and more! We will also free childcare all day in our Kids Club that day (maximum 2-hour time limit; ages 6 months-9 years; reservations must be made for under 18mths). Please remember these are First Come, First Serve.